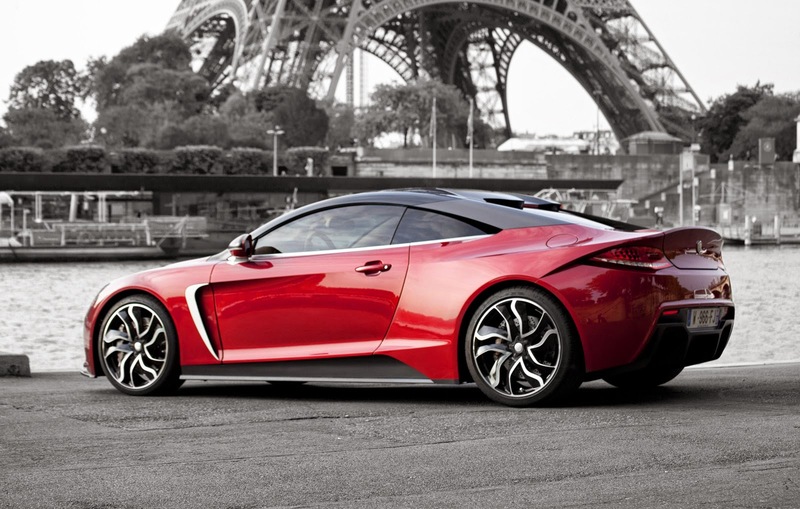 Exagon Motors, a new French car manufacturer has confirmed and introduced the production version of its first electric sports car, named Furtive-eGT. This car was first introduced at the 2010 Paris Motor Show. And the production version of the electric sports car is likely to maintain a final design that is almost identical to the original concept version. 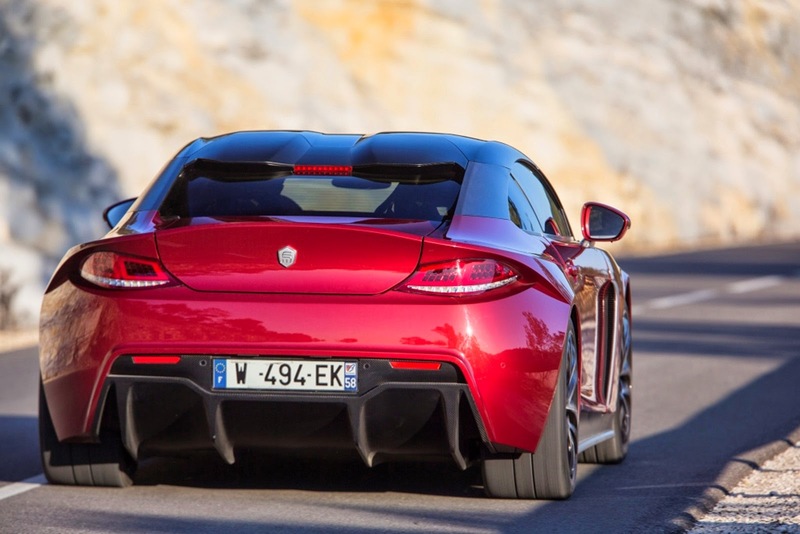 Exagon Motors claims this is the first carbon fiber monocoque body, which enter the production line. 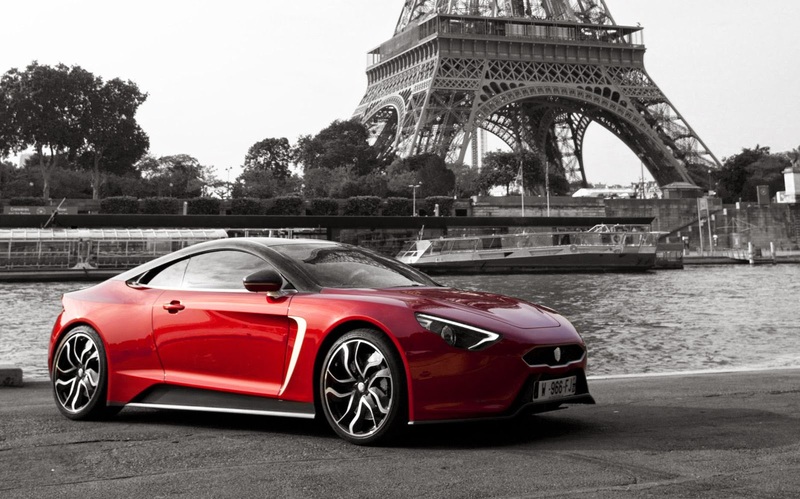 With these materials, making the French two-door car has a weight of 1,650 kg. Furtive-eGT has a lightweight carbon body and aluminum chassis which is driven by two Siemens electric motors. The electric motors provide 395 hp (402 PS) of power and torque of 510 Nm (376 lb-ft). The power is channeled to the rear wheels through a three-speed automatic gearbox. With these motors, the electric car has an acceleration capability from 0 to 100 kph in just 3.5 seconds. The car uses a SAFT lithium-ion battery with a capacity of 53 kWh and weighs 220 kg, and with a fully charged battery made it could drove as far as 360 km, and for the maximum speed is limited to 249 kph. Thus quoted from Motor Authority on Thursday, July 9, 2014.